I was in Palm Springs, home of the desert by 90 degrees and guess what ? I forgot my Klean Kanteen bottle home (more than 9K km away). I had to take action and buy another one. So I decided to pay a visit to the Fresh & Easy food store next door to study the “bottles” market. After lots of hesitation, I picked the soft squeeze bottle aqua by Brita , a soft BPA-free plastic bottle that comes with a coal filter. The coal filter reduces the chlorine taste and odor so you can fill it in with tap water. 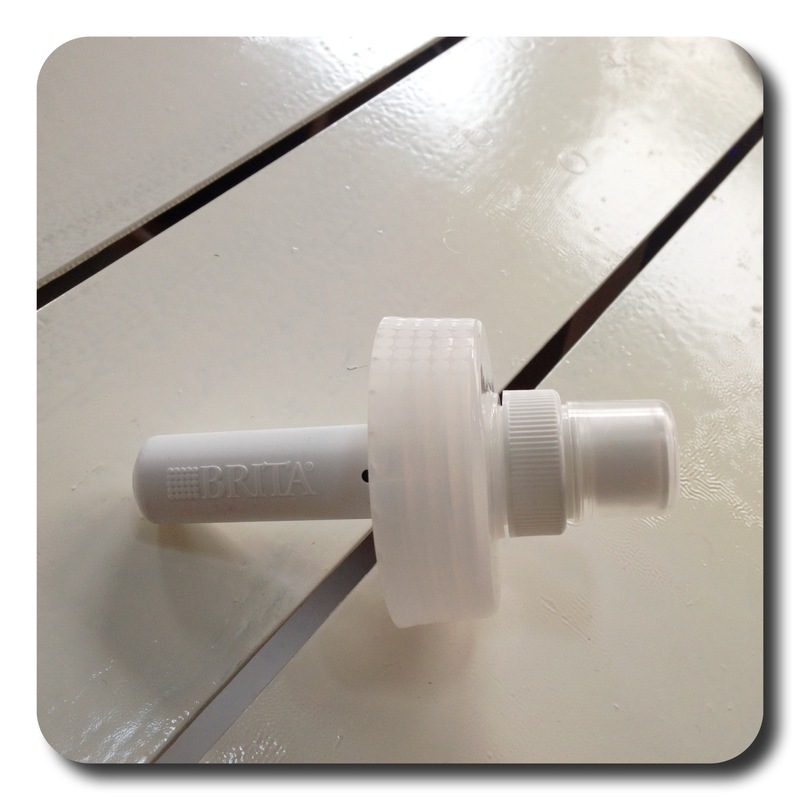 You can also use the bottle without the filter, drink from the cap or the push-pull cap. It’s great to have 2 caps in one. On the top of it, it comes with a handy handle, all this for 9,99$. The filter change lasts 2 months or 40 gallons or 151 liters or 150 plastic bottles. You can set a reminder on brita.com/reminders so you don’t forget to replace the filter when it’s time. The 2 filters pack comes at 7,99$. I also have 2 Klean Kanteen bottles in my collection. The “original” stainless steel bottle. 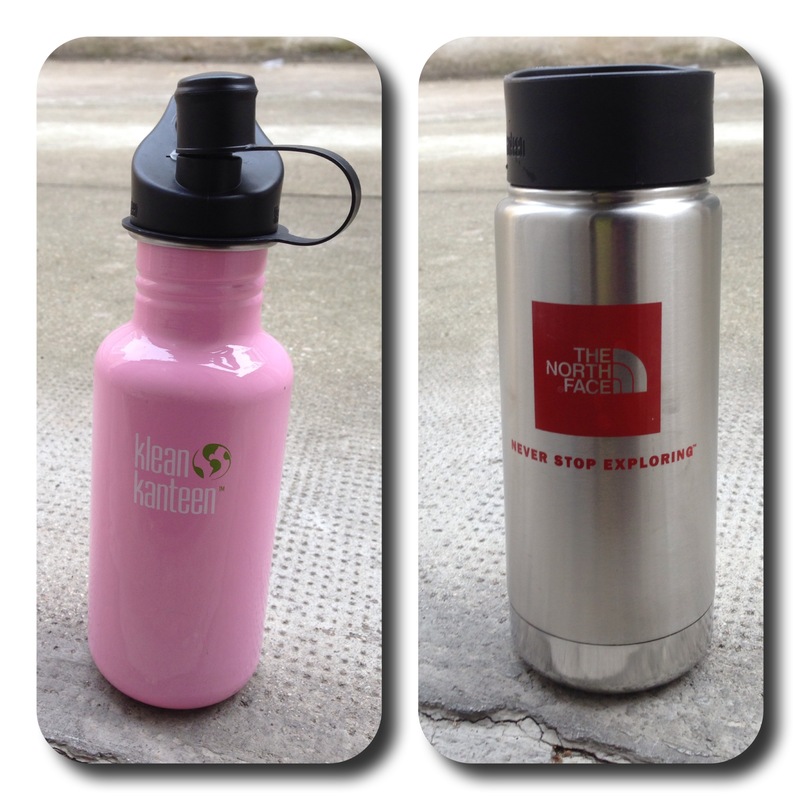 The double wall insulated Klean Kanteen , great for hot and cold beverages. Your hot chocolate will be stay warm for 6 hours and cold beverage cold for 24 hours.
. Klean Kanteen is BPA-free and dishwasher safe. The Klean Kanteen comes with different caps depending what you like (regulat cap, loop cap (great with Biner to hang them), push-pull cap and sippy cap). 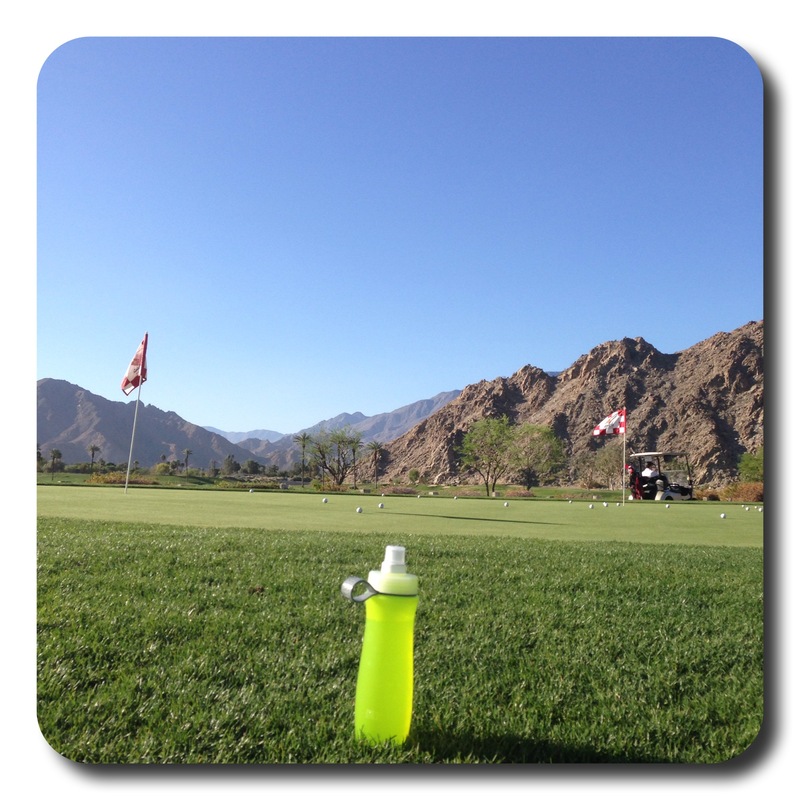 I use my insulated Klean Kanteen while in hot climate and I need to keep the liquid cold for a long period of time. The regular aluminum Keam Kanteen is for everyday at work as well as the Brita. I like to combine my Brita and Original Klean Kanteen with a neoprene sleeve to keep it cold.